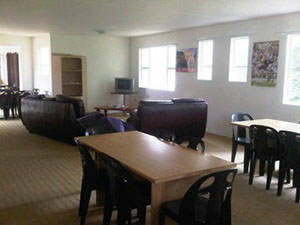 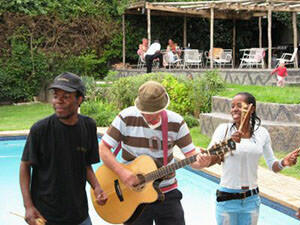 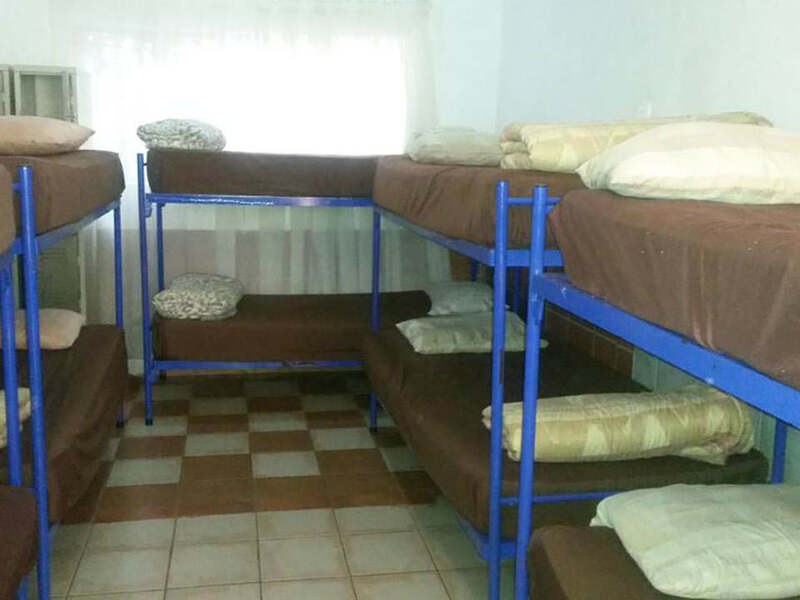 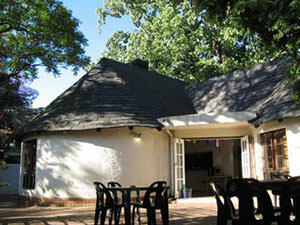 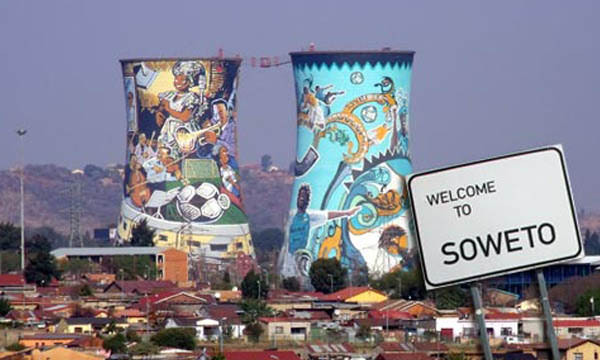 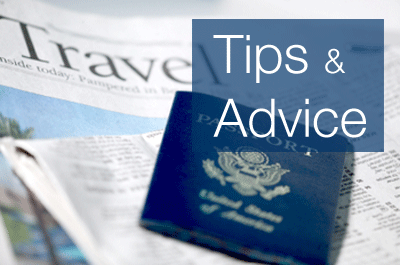 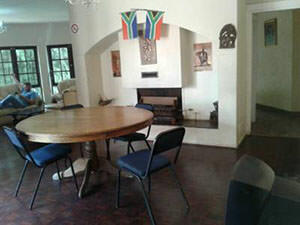 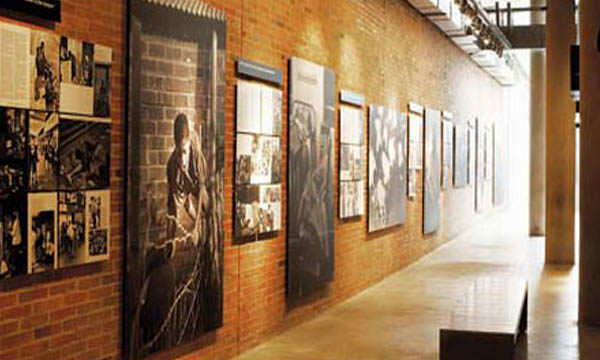 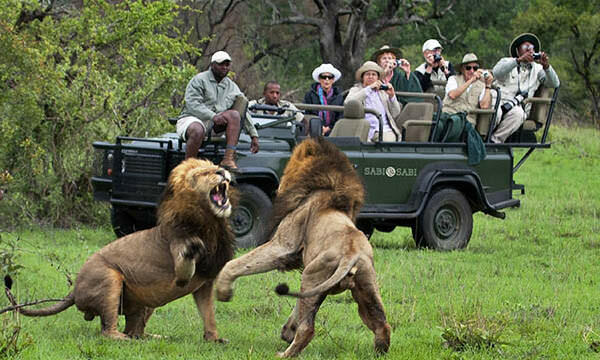 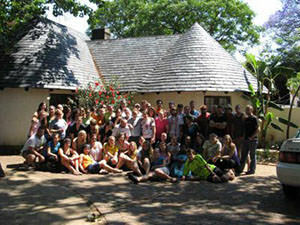 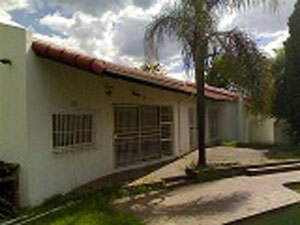 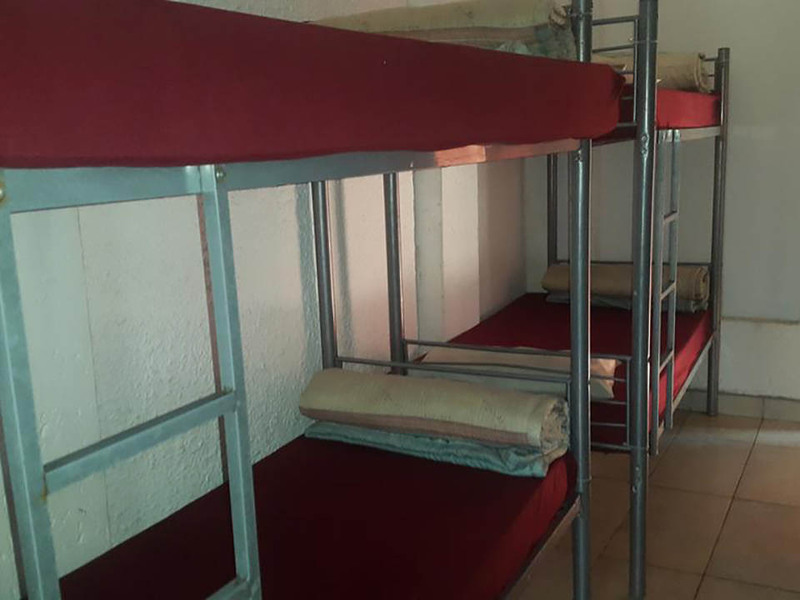 Johannesburg Hostels offers great accommodation at an affordable price. 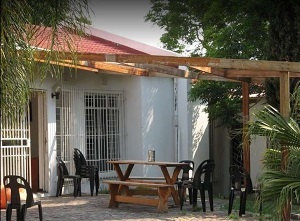 Rated the Best Backpacker Hostel by Far in Joburg. 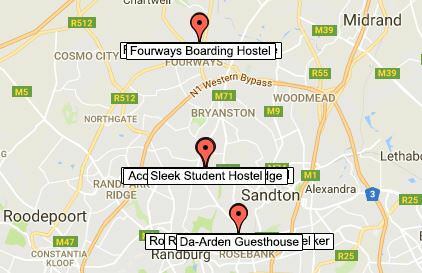 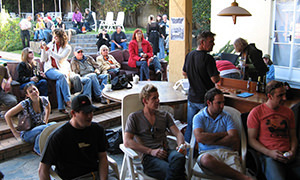 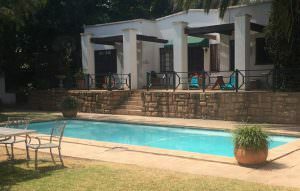 Johannesburg Hostels offer the seasoned backpacker and novice out of town travelers just about everything one could need. 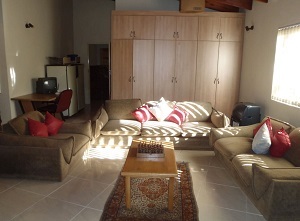 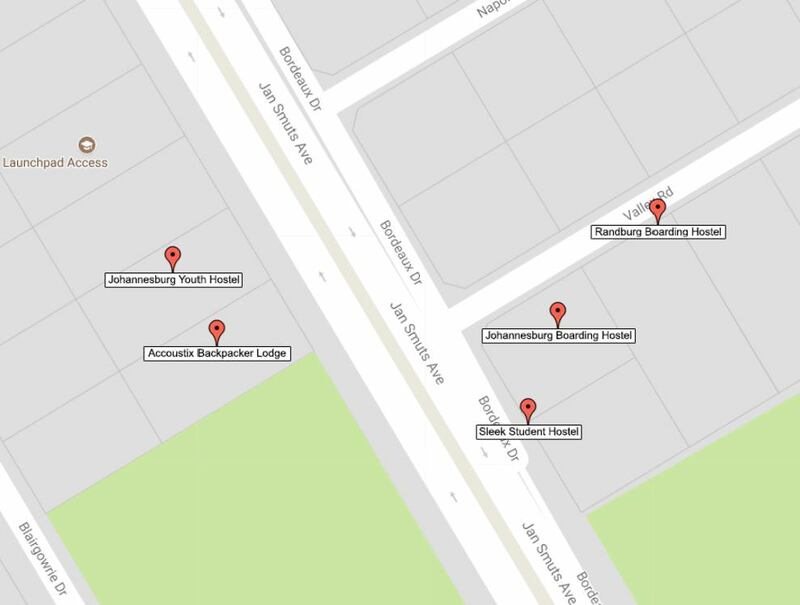 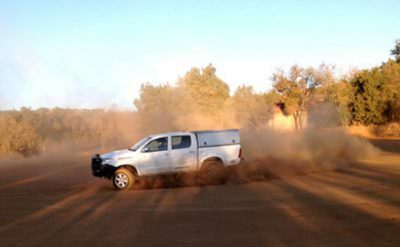 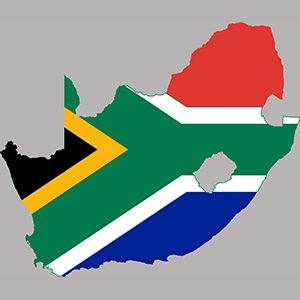 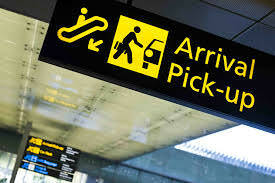 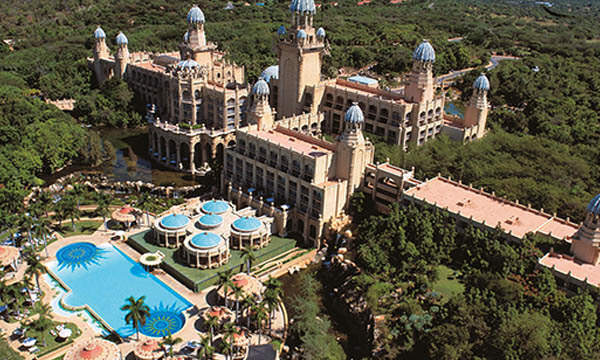 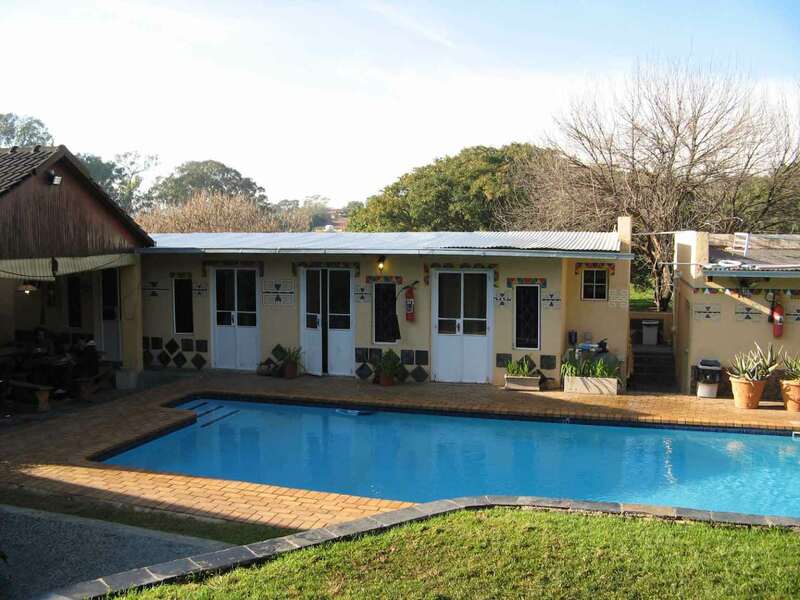 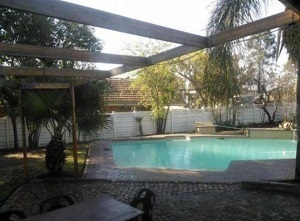 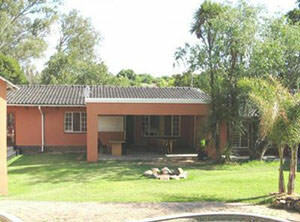 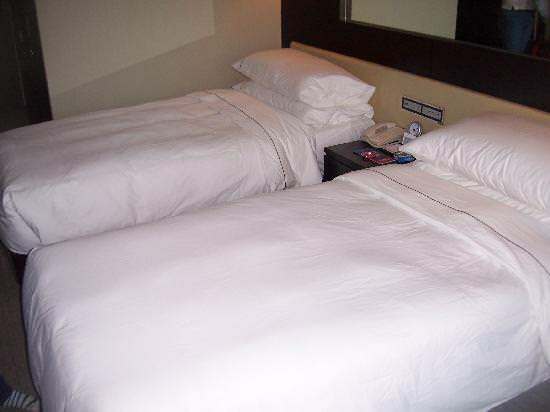 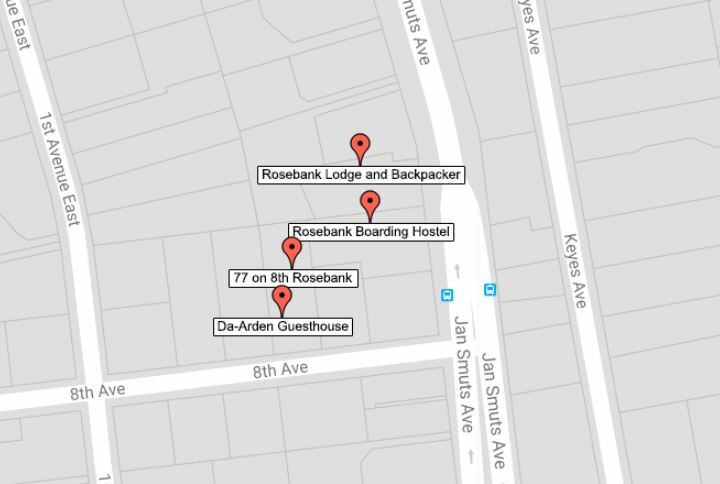 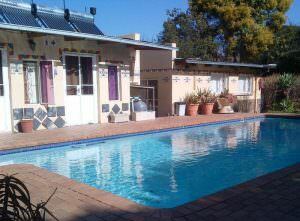 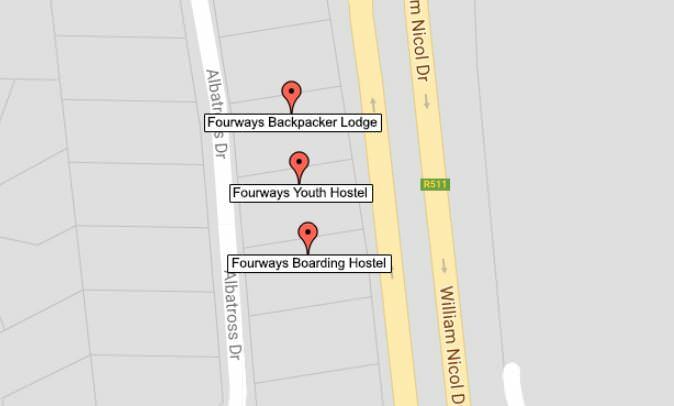 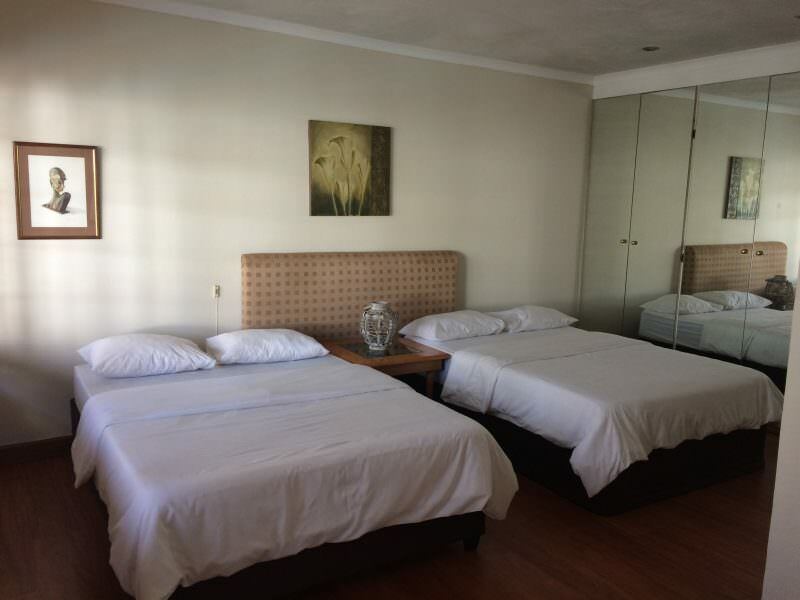 Our Backpackers, Hostels and Lodges are situated in upmarket areas in the northern suburbs. 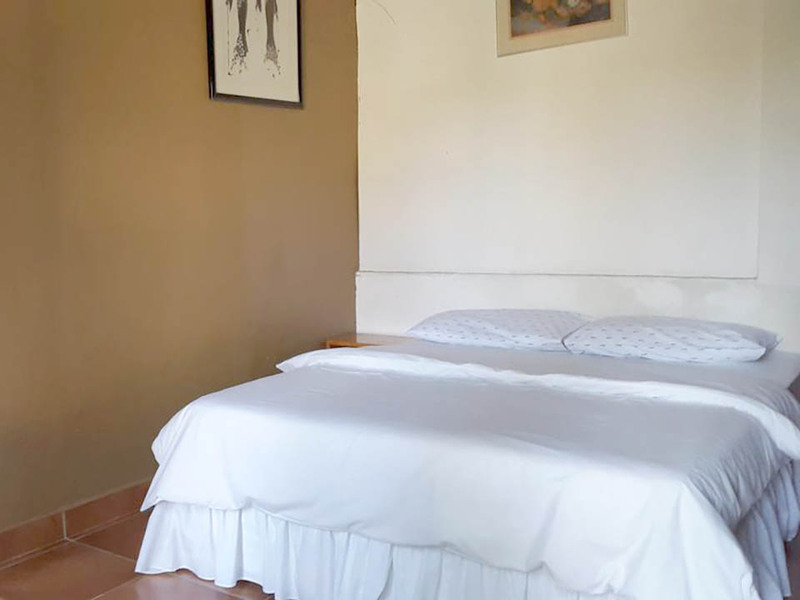 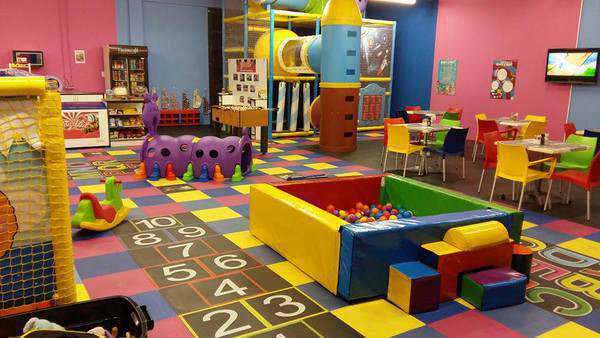 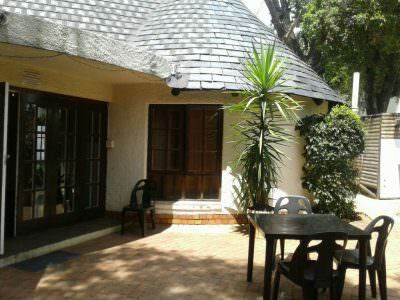 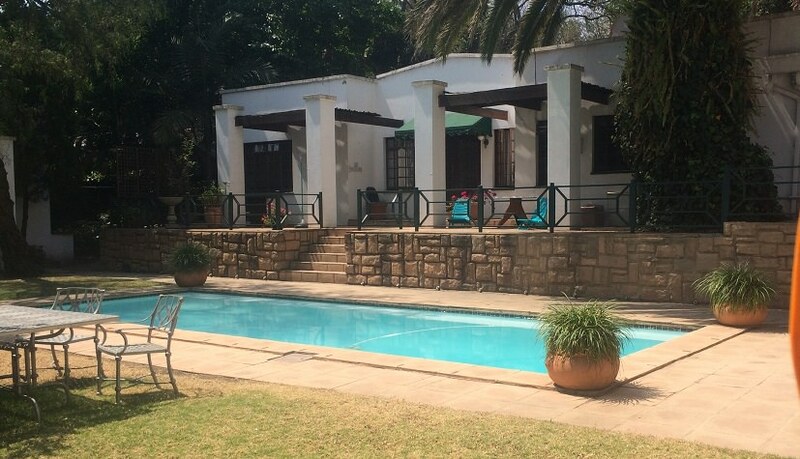 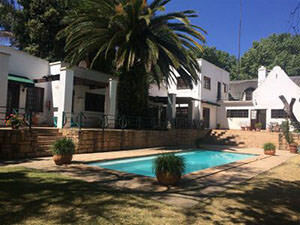 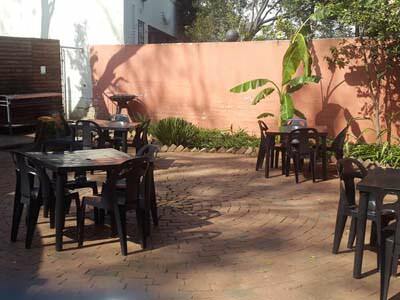 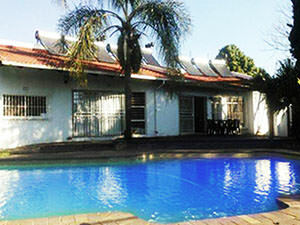 The Hostel in Randburg, Johannesburg is perfectly situated just down the road from the Randburg CBD, and is within walking distance of all means of transport.